Magic Leap One Creator Edition is now available to buy. 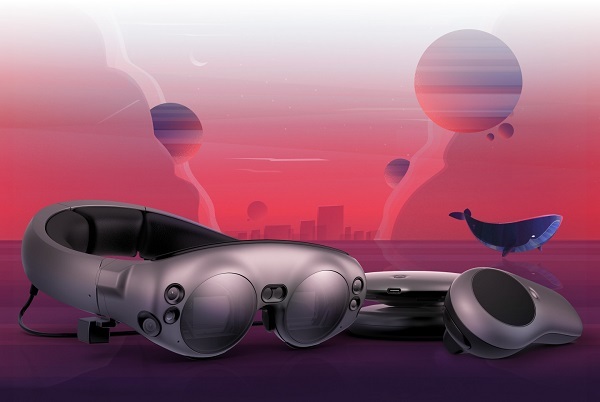 Magic Leap One Creator Edition is now available for purchase. Magic Leap One Creator Edition is a spatial computing system that brings digital content to life. Its unique design and technology lets in natural light waves together with softly layered synthetic lightfields, enabling creators to build unbelievably believable interactive experiences and create worlds within our world.